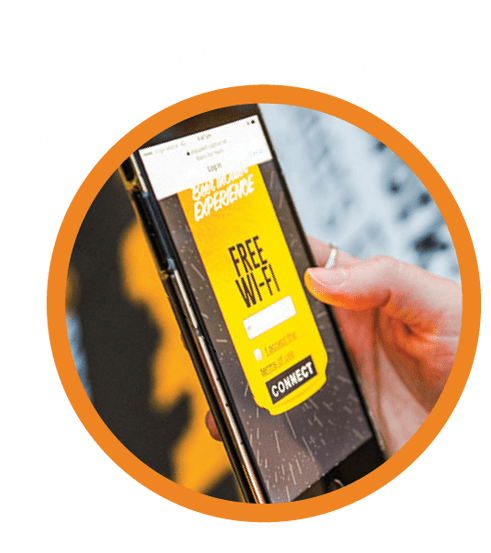 CAPTIVATE turns your PopUp WiFi network into a robust marketing tool to engage your ideal customer. Take them on a journey from an in-person experience to the online destination of your choice. 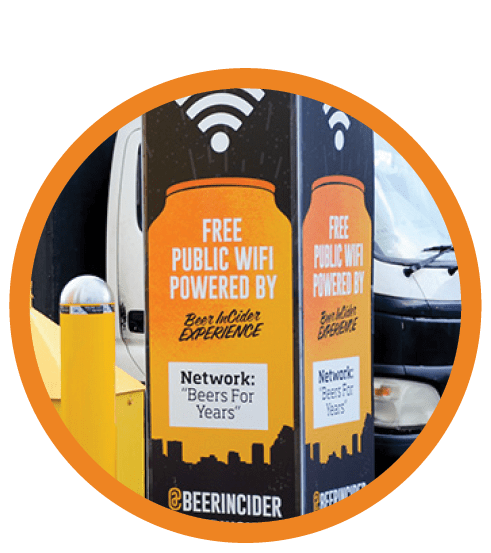 Greet guests as they arrive at the event with your own branded, eye-catching signage offering free event WiFi with your custom branded network name. Catch their attention as they log in to the network via your custom splash page. Dream up a clever password so your branding sticks in people’s minds or go a step further and capture live data insights. 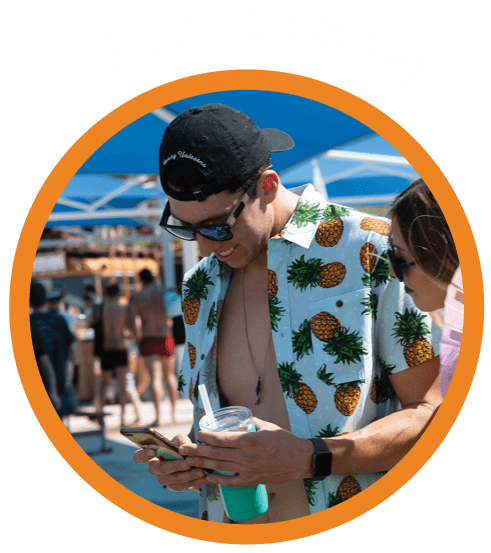 As they connect to the internet, users are automatically redirected to the web page of your choice – hello boosted Google rankings! Make an impact with a special offer or competition to increase click-through traffic and data verification. 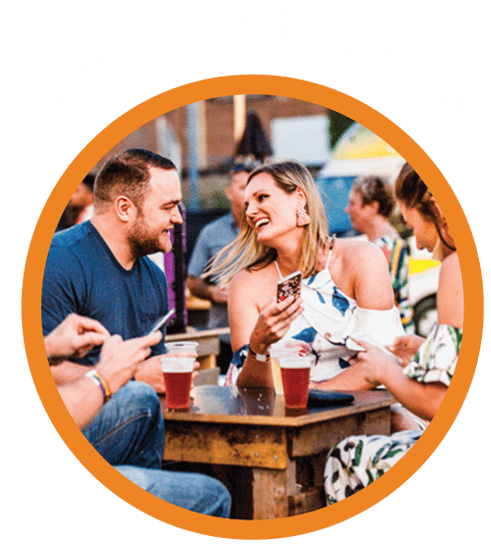 Watch as your guests form positive brand associations while they enjoy the event and the high quality internet on offer. 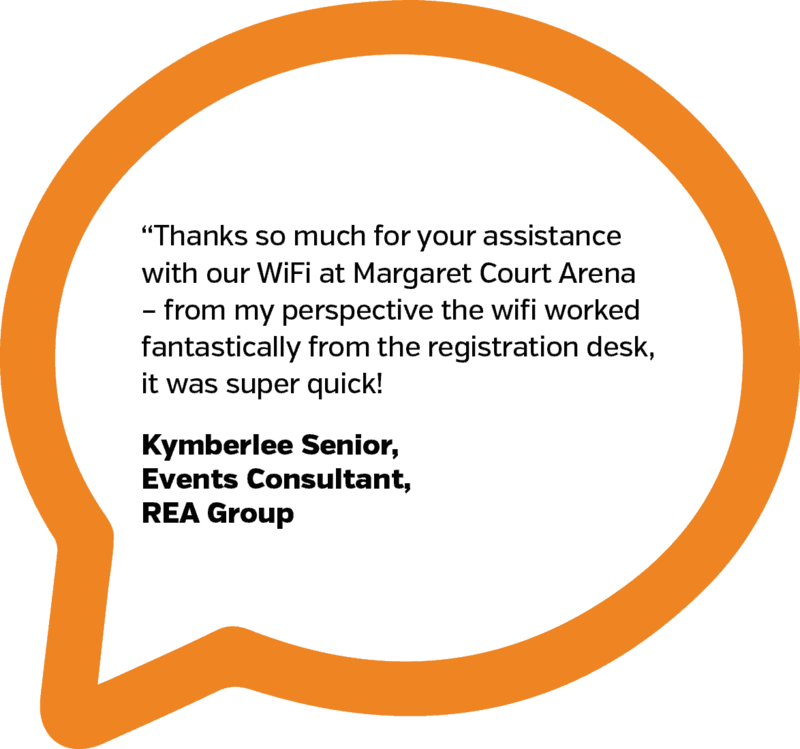 PopUp WiFi is committed to bringing WiFi that works, so it’s great for VIP zones and brand activations at festivals and conferences. CAPTIVATE doesn’t stop working once the party’s over. 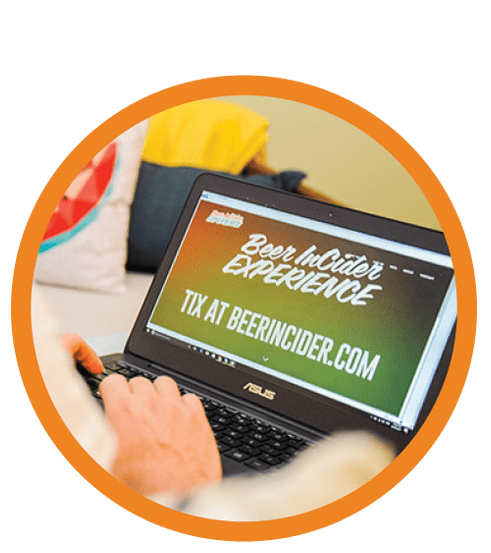 Get all the event stats on your boosted web traffic and list growth, then build on the good vibes you’ve created with your new ideal customers through some savvy Google retargeting and email marketing campaigns. 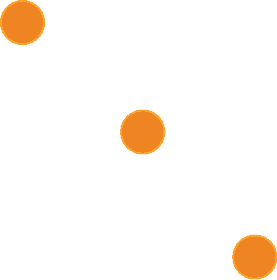 CAPTIVATE attracts prequalified leads that are more likely to convert. 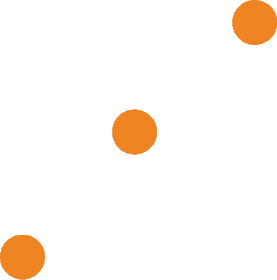 CAPTIVATE converts 100% of event attendees who connect to your WiFi into visitors to your website, while the average conversion rate for paid digital advertising is only 0-3%. CAPTIVATE gives you a solid ROI you can measure with standard reporting tools. CAPTIVATE can help you grow your mailing list, survey your target audience or segment your market.